Before I fell pregnant, Arran and I had spoken about what we had wanted for the future with a baby and how we would do things extensively. We've been in our relationship for a number of years so we were hopeful it would happen at some point, and therefore it was something we discussed quite openly with each other. 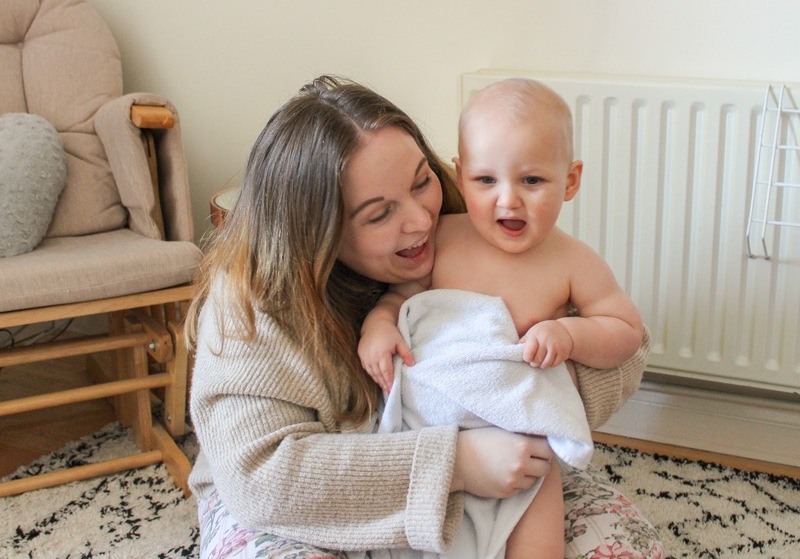 Throughout my pregnancy, we received so much advice from friends and family - everyone wanted to share their thoughts which was helpful and confusing in equal measures. Do you remember the penguins in Madagascar? That was us, our motto soon became smile and wave, smile and wave. It gave a light hearted twist to something that affected us a lot more than we tried to let on. In addition to the advice we received from our nearest and dearest, there were a couple of books we found that really helped and we read them religiously, quizzing each other on different topics. One resource I found which is completely non biased and helpful was the SMA Careline®. 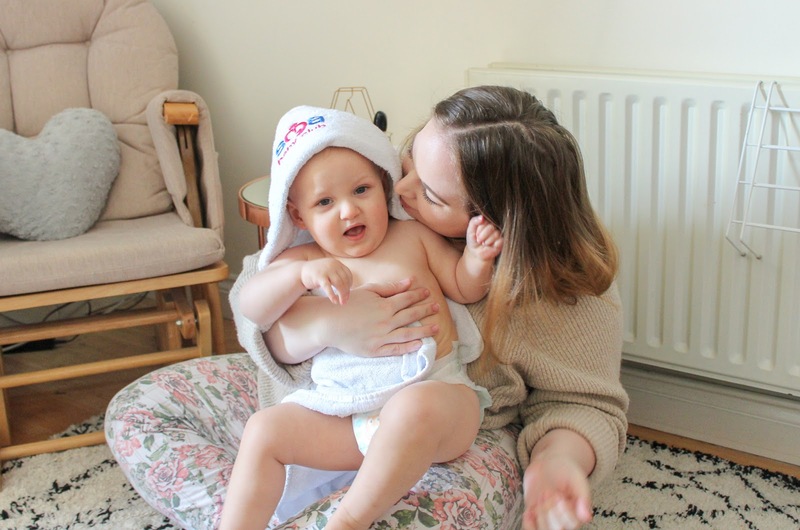 I was a little sceptical at first, but discovering the dedicated team of expert parents with first-hand experience in everything related to babies made me feel more in control and reassured. My due date came and went and then on the 16th October I was taken into hospital to be induced. This was the start of a very difficult time in my pregnancy, a time that should've been so special for us both. Our son was eventually delivered by emergency caesarean on the morning of the 17th October and everything changed forever. He was perfect in every way but we struggled, a lot. After a few days, we were discharged home and we were in charge of our small human. Having your first child can be very overwhelming, and I found no one really spoke about how incredibly hard those first few weeks are. I personally didn't get that first rush of love everyone speaks about when you hold your baby for the first time and I thought there was something wrong with me because of that, so wrong that I didn't tell anyone for months for fear that I'd be judged. 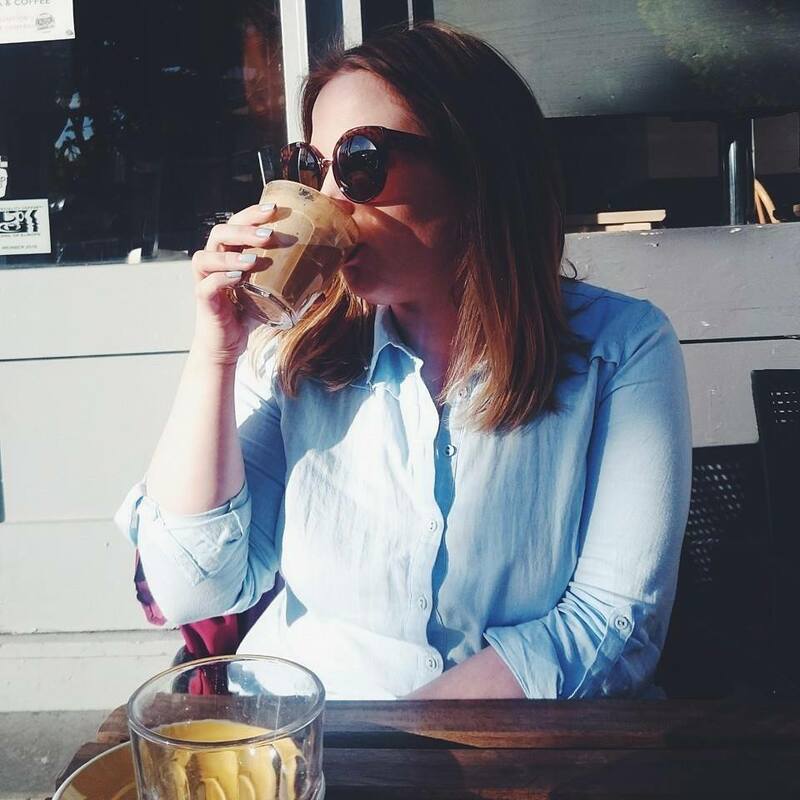 It took talking to someone I didn't know through the SMA Careline® to realise that what I felt was actually a lot more common than I thought. 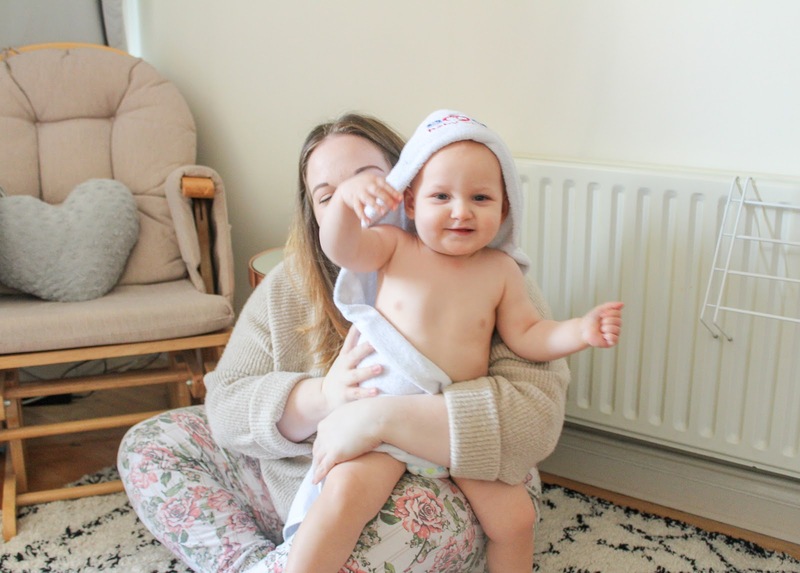 Their expert team of mums are there for anything: tips, personal advice, or even just a friendly ear to listen, and this was just what I needed at the time. They all have first-hand experience with babies and everything related to them so you can be rest-assured you’re in good hands. As I found the courage to be more open about my experience, more people spoke to me and told me they had felt the same. It was a massive turning point for me and I couldn't have thanked Claire who I spoke to from Careline enough, it may have seemed such a small thing but to me, it was so much more. 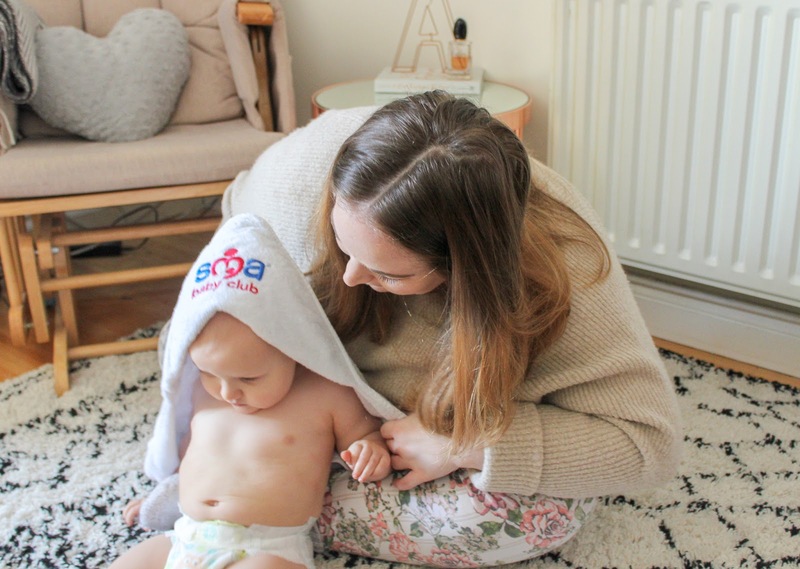 That's how my relationship as I'm going to call it with the SMA Careline® became a big turning point in the way I raised my son and looked after myself. It helped me beyond belief, I was able to be honest with absolutely no judgement and be reassured in what I was doing and how I was feeling. There are a couple of ways to contact the SMA Careline®, you can call them or you can submit your number online and they'll phone you. You can also email them, which is what I did the first time as I wasn't ready to talk to a real person as I knew I wouldn't be able to get my words out without crying. 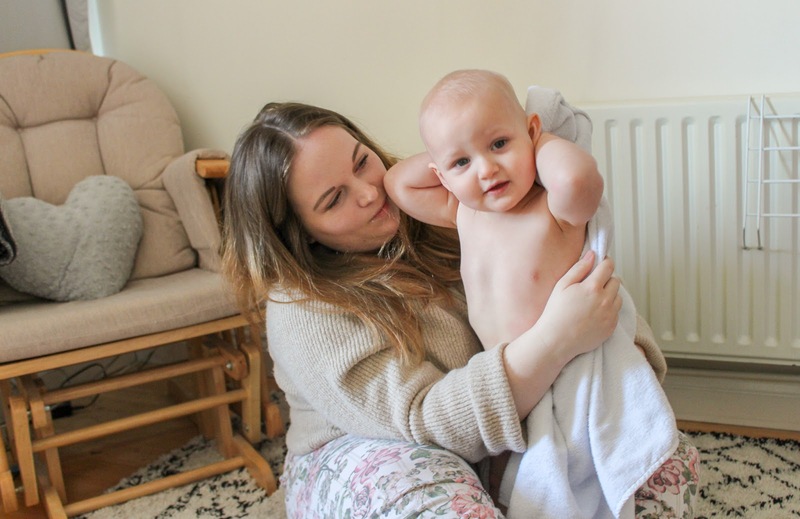 Thankfully the team is made up of expert mums with a broad range of experience, including midwifery, childcare, quality and safety and nursing, so you know that when you are ready to talk, you're in good hands. 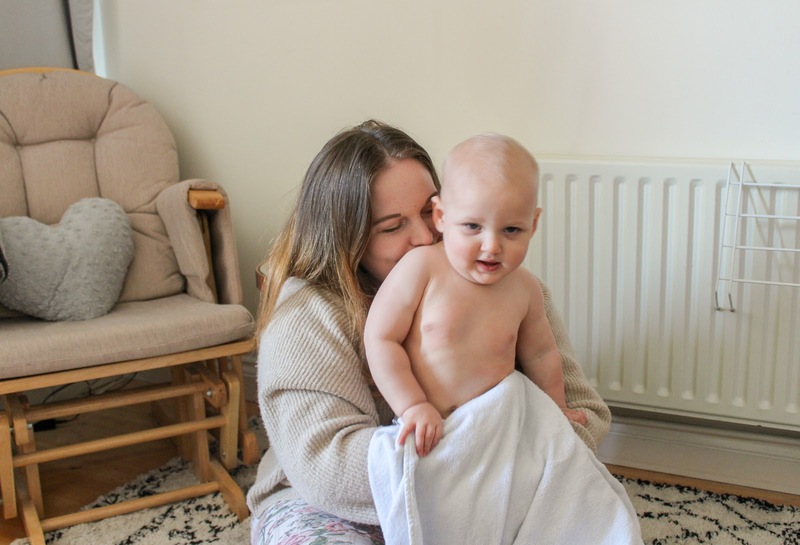 Now as the first year has passed and Joshua turned one, it felt like another huge turning point for me. We did it, Arran and I survived our first year being parents and our son is thriving. He's a walking, talking ball of fun and I've finally felt like I can relax and just enjoy each day as it comes, there is still so much I need to address and deal with when it comes to my birth and what happened after but I feel as if I could potentially do that now. It may have taken over a year but I did it in my way with the support of a network of women that I wouldn't be able to point out in a line up but mean the world to me in our own special way. I wish I had known about this service when I first had Penny. 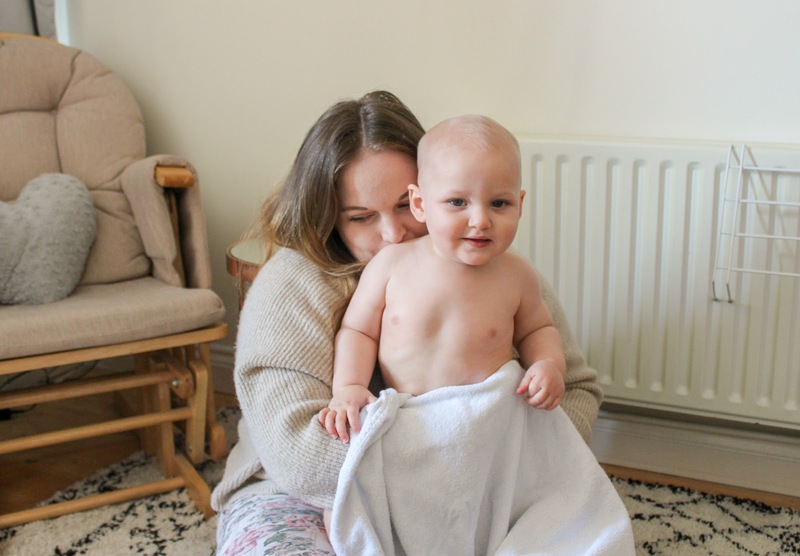 My mobility was limited after giving birth and I felt useless. I didn't really have anyone to talk too. It would of been nice knowingly that there was someone on the other line to listen. I'm not planning on having a baby any time soon but if/when I do, I'd definitely keep the SMA Careline information to hand. They sound like an invaluable resource! That's amazing that this is actually available, I had no idea it existed! 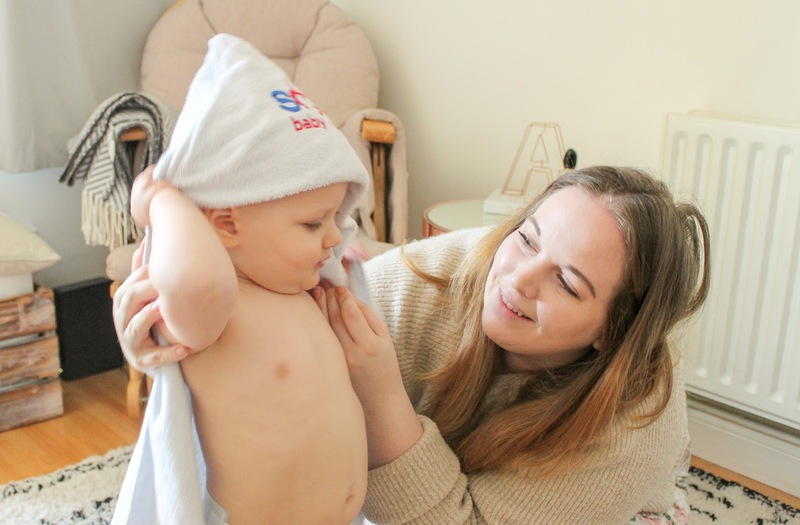 I can't even imagine how overwhelming having a baby must be so this service is just fantastic! I also need to say, these pics are just ADORABLE!!! This would have been so useful when I had my first son but I don't recall there being anything like that in 1993. 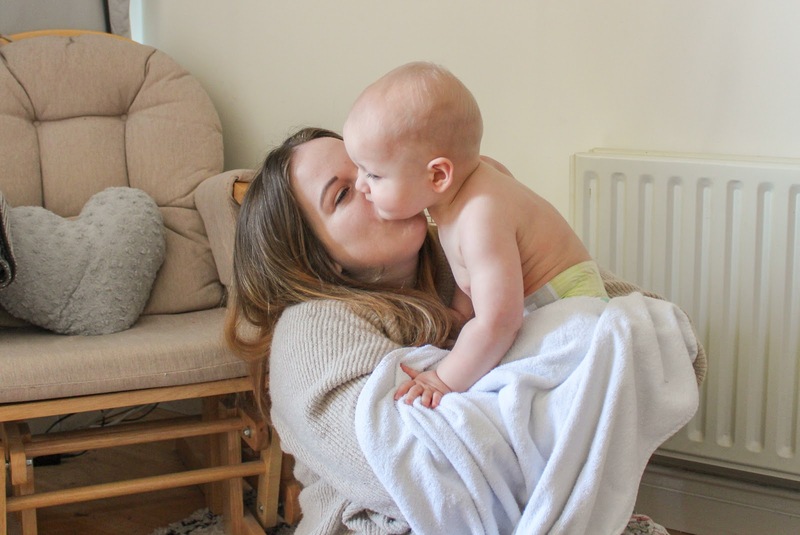 I have 5 kids and I never felt that bond when any of them were born either, and I suffered really badly from post-natal depression with my second son. I expected there to be a maternal rush of emotions and what not when I held my son for the first time but I didn't feel anything. If I could have connected with someone and talked about it, I am sure I would have felt so much better about not bonding straight away. It took several weeks with each for me to get that mother/child bond. This honestly sounds like such an amazing idea, being a parent is so hard, and having this service really does make the world of difference! I feel like I would have used this all the time - had I known about it when AJ was little! Such a good service! Oh wow, what a brilliant service. I can only imagine how hard it is to become a first time parent.